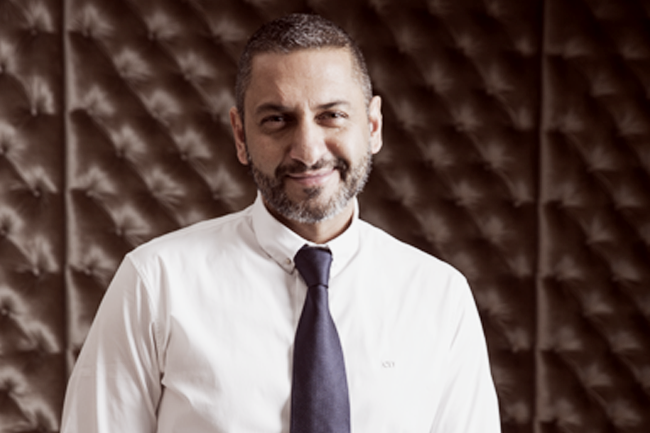 The Moti Group is reaping the rewards after having invested in Zimbabwe’s huge potential four years ago, says its chairman Zunaid Moti. Zimbabwe’s new mining ministry, headed by Winston Chitando, has prioritised welcoming investment in the under-capitalised mining sector, with an invitation to international investors to help develop the country’s rich mineral wealth, which includes platinum, coal, gold and chrome. Touted as having the second-largest chrome reserves in the world, for example, Zimbabwe now aims to produce and export 500 000 tons to 750 000 tons of the mineral per annum, which will see a return to the annual figures of 2009 to 2011. Concentrated largely in the Great Dyke region, there are an estimated 10 billion tons of unproven chrome reserves, largely unexploited and, as the new government recognises, crucial to the rejuvenation of the economy. However, any new investors attracted to the ‘Zimbabwe is open for business’ attitude will have to play a bit of a catch-up game to the South African Moti Group, which established African Chrome Fields (ACF) in the Great Dyke region four years ago. ACF mines and processes only one grade of alluvial chrome. Its strip-mining semi-mobile activities comprise seven beneficiation plants, with a wash plant that’s currently being built. Also under construction is an exothermic ultra-low carbon ferrochrome operation, with plans to offer specialised products that are anticipated to add more value to the current 24/7 operations. Any Big Brother would need to have the same admiration for chrome that Moti has. It’s a mineral he believes that has a real measurable and turnaround application, unlike gold and platinum. It is fortuitous therefore that the Moti Group had the foresight to invest in Zimbabwe when it did. Its relationship with the government has survived the country’s difficult times under Robert Mugabe’s rule. Employing some 1 100 locals, what Moti appreciates is the level of education and work ethic of the Zimbabwean workforce. 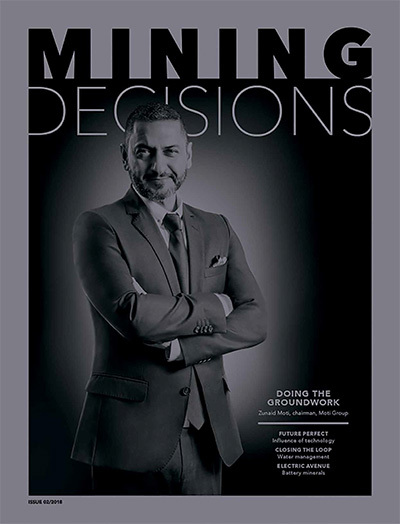 In addition, unlike in South Africa, where the group has other mining operations, he says the labour market is realistically priced and everyone works to a common goal. ‘This doesn’t always exist in South Africa, which is plagued by strikes, for example, and cluttered with bureaucracy and restraining formalities,’ according to Moti. ‘With the Zimbabwe government working in the interests of creating job opportunities and enlarging the fiscus by reducing those bureaucratic systems and presenting platforms for an entrepreneurial spirit to thrive, you have the capacity to develop strong relationships and are encouraged to invest capital – and by the way, earn US dollars,’ he says. ‘Having the ability to invest even small amounts in Zimbabwe gives double-digit dollar returns.’ Moti adds that it is in virgin territory, where opportunities have not yet been exploited, that ‘we can produce better products at competitive prices’. Better products from the group’s mining activities in Zimbabwe may include expan­d­ing from chrome into lumpy chrome from concentrate, diamond polishing, retailing and wholesaling, and more intensive lithium production – the latter anticipated for 2020. These provide yet more opportunities for Big Brother partnerships, which Moti notes will allow the group to monetise some of the value it has created for its shareholders. 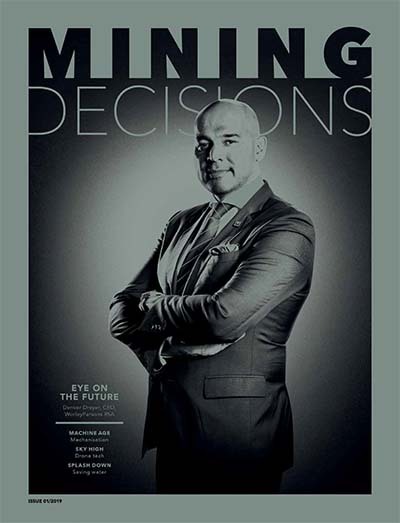 ‘We start with a strong foundation in that we have an amazing, astute group of individuals running our mining operations, with experience derived from the major industry environments that we seek to enjoy collaborations with,’ he says. In the meantime, the group continues to invest considerable amounts in technology and energy-efficient solutions that ensure sustainability. Tailings is one such example. Global Tailing Solutions (GTS), founded in 2005 and part of the group, introduced the Australian-based Filblast technology to Africa to improve the leaching of gold from slurry, enhancing the flotation of platinum particles and optimising the efficiency of any reagent added to industrial processes. In addition, ACF processes alluvial yields of chromite components, coarse as well as fines discard fractions. The coarse is also returned to the mining area via return loads, whereas the fines discard fraction is captured in ponds and returned once the dam is cleaned. Ultra-fines are also retrieved from ponds and, following dewatering, put back into mining. Moti is proud of the environmental concern the group has towards its mining operations, especially given the fertility that the chromite-bearing lands present after rehabilitation for agriculture and water, two areas the group will be focusing on in the future for supply to the Middle East. In 2015, ACF was awarded national project status by the Zimbabwean government. This applies to projects that have large capital equipment outlays because they are unable to obtain such resources within the country. While those awarded the status are given preferential treatment, such as exemptions from import duties and other taxes, it must also be considered as recognition by the government that awardees have something to contribute to the economy. In the case of ACF, it is also about employment of locals. The company employs just 36 expats, which equates to 2.7% of the total workforce complement, but predominantly only as technical staff to effect skills transfer at the ACF training facility. Supervisory and leadership training ultimately improves the eligibility of employees for promotion within the organisation, the company’s preferred process. The Moti Group is transparent about its human resources efforts to ensure know­ledge growth among communities in the region, given it sources the majority of its employees from the Midlands area. Communities benefit from a clinic, transport and fair labour practices, with management having an open-door policy to address grievances and needs. ACF also assists with the maintenance of the 87 km route along which it operates. This has significantly improved the main road between KweKwe and Mvuma for the residents and farmers who have struggled, particularly during the rainy season. ACF’s presence has also improved security in the area and animal poaching has declined. ‘Overall, Zimbabwe has been good for ACF, and ACF for Zimbabwe,’ according to Moti. 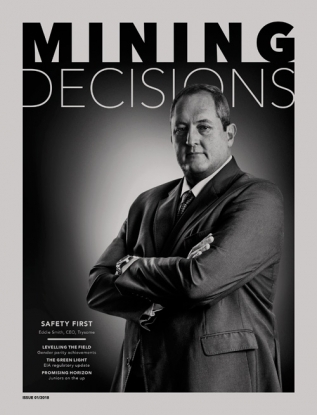 ‘The mining opportunities are vast, so you have to be very selective. The current challenge is there is not yet enough foreign direct investment but that I believe is imminent. I think that once elections have been finalised, [foreign direct investment] will be forthcoming, and lending to and from the government will be executed,’ he says.